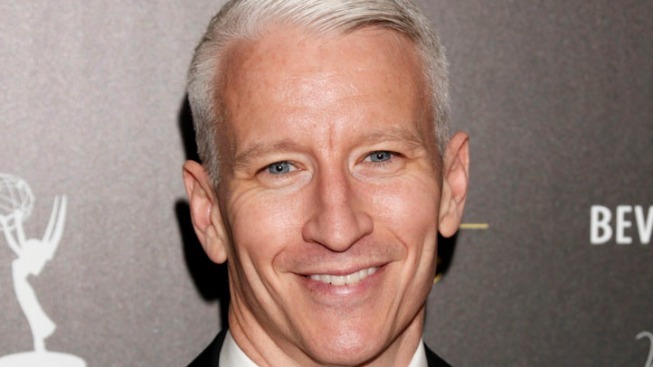 CNN's Anderson Cooper will receive an award for openly gay media professionals. Gay advocacy group GLAAD says Madonna will present CNN's Anderson Cooper with an award for openly gay media professionals. 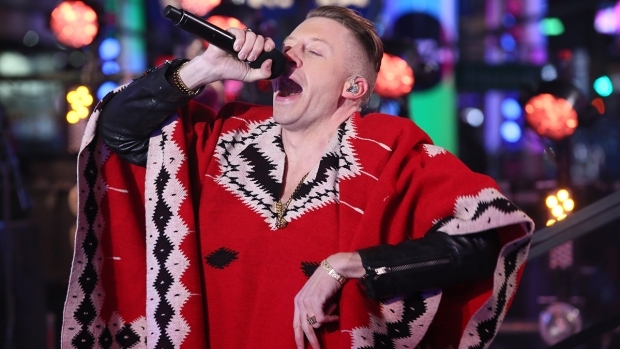 GLAAD told The Associated Press on Saturday that the singer has been chosen to give Cooper the Vito Russo Award at the 24th annual GLAAD Media Awards in New York City on March 16. GLAAD President Herndon Graddick says Madonna and Cooper are longtime friends who have both used their careers to support lesbian, gay and transgender people. Cooper declined to speak publicly about his sexuality for years. But last July he gave blogger Andrew Sullivan permission to publish an email in which Cooper said he was gay and "couldn't be more happy." Russo helped found GLAAD and wrote a book about gay people in the movies called "The Celluloid Closet."